Guess what? 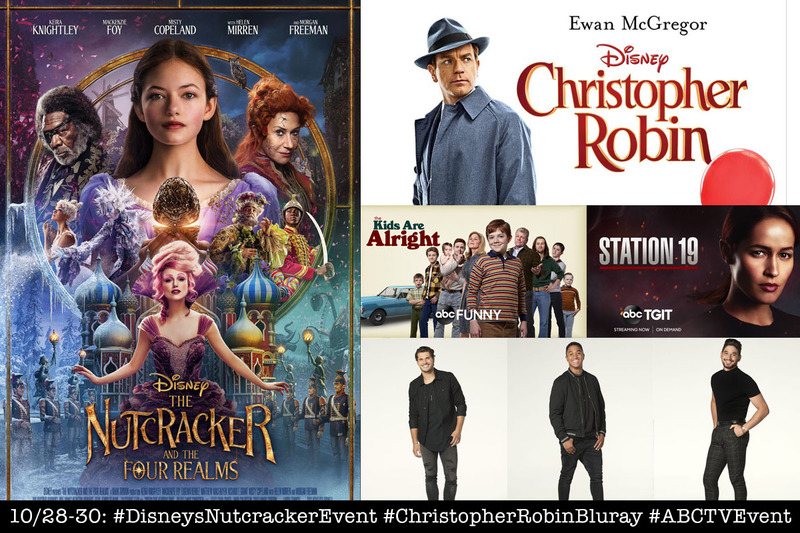 This Sunday, I will be headed to Los Angeles to walk along the red carpet at Disney’s The Nutcracker and the Four Realms premiere! Thanks to a series of personal conflicts and missed timing, it’s been a while since I’ve been to one of these events. But, everything is working out this time around and I am so looking forward to a few jam-packed days of fun! Our itinerary includes a ton of exciting experiences but, of course, the highlight of our trip will be the Nutcracker and the Four Realms premiere. I tried on a ridiculous number of dresses while trying to match the theme and visuals of the movie. I finally settled on one so all that’s left is a bit of last-minute accessorizing! 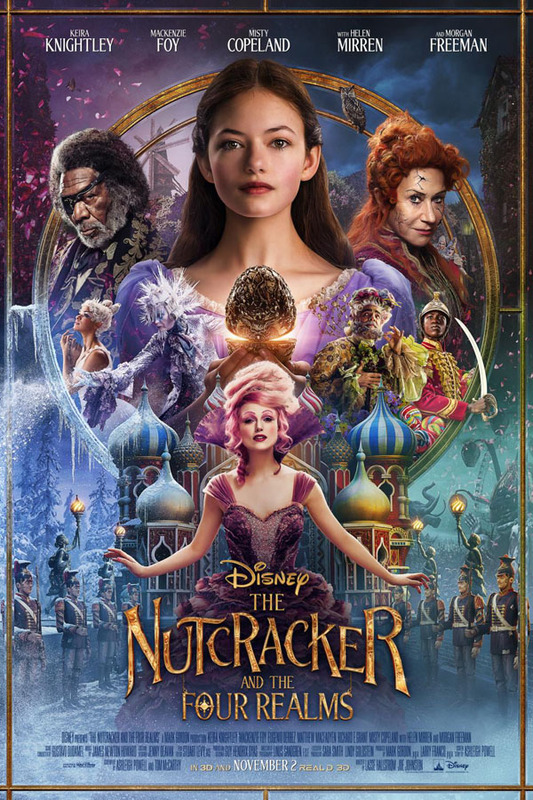 In addition to seeing the film before it opens in theaters next month, our group will be attending a movie pre-party and interviewing Mackenzie Foy who plays “Clara.” We also just found out two days ago that we’ll be interviewing Misty Copeland who plays the Ballerina. How awesome is that?! Back in 2015, Misty Copeland is the amazing woman who became the first African American woman to be promoted to principal dancer in American Ballet Theatre’s 75-year history. Can’t wait to chat with both of these ladies! Let me know if you have any questions so I can ask them during our interview! It won’t be all glitz and glamour though. We’ll have to don some comfy workout gear during a special The Nutcracker and the Four Realms-inspired dance lesson. 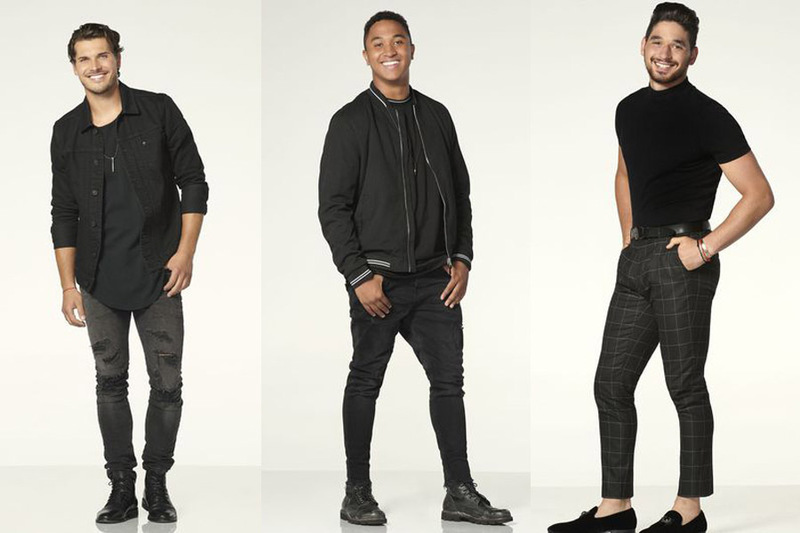 Our teachers will be Dancing with the Stars / Dancing with the Stars: Juniors mentors Brandon Armstrong, Alan Bersten, and Gleb Savchenko. “Dancing with the Stars” airs Mondays at 8|7c on ABC (also available streaming and On Demand). 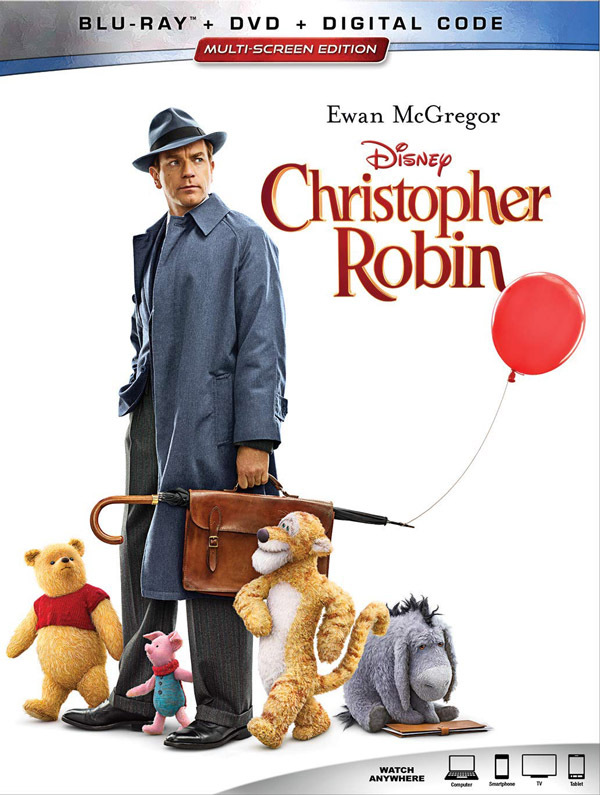 Then it will be time for flower arranging and a Pooh-themed picnic in the park in honor of the Christopher Robin Digital and Blu-ray release on November 6th. We’ll be interviewing Jim Cummings (voice of “Winnie the Pooh” & “Tigger”). So, send over any questions you might have for him. 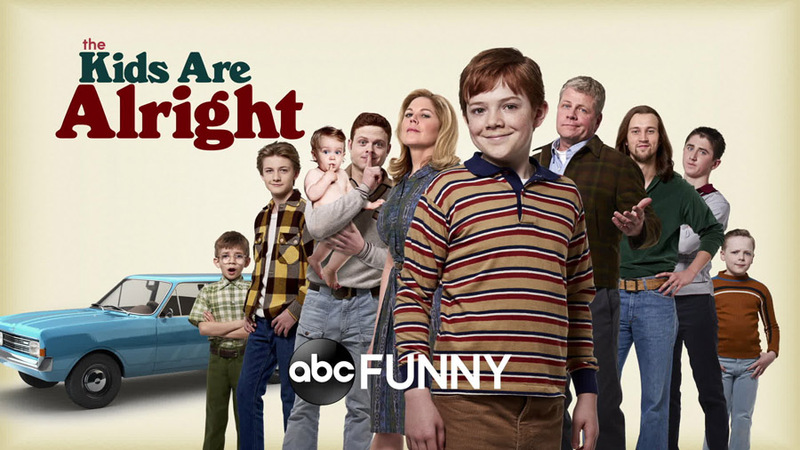 The trip wouldn’t be complete without showing some love for a couple current ABC shows. We don’t have too many details about what we’ll be doing or if we’ll be interviewing any of the cast. Our initial itinerary only lists a “behind-the-scenes experience” for each one. I’ll have to update you when I get more information on this. In the meantime, enjoy the trailers below and check out the official links. 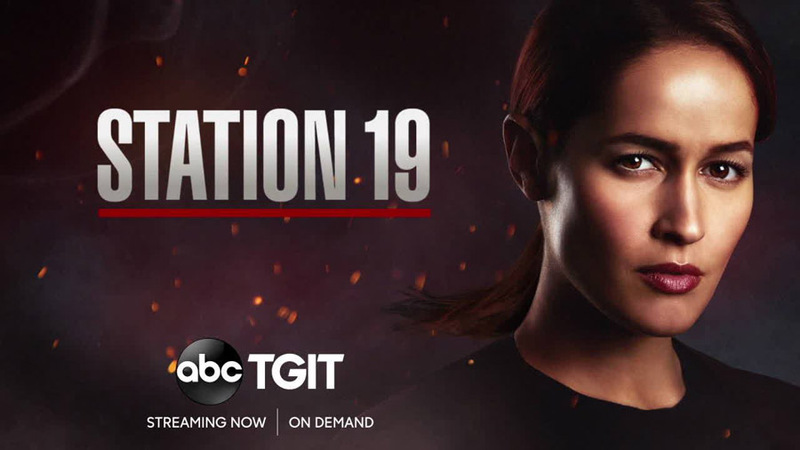 “Station 19” airs Thursdays at 9|8c on ABC (also available via streaming on ABC app/ABC.com/Hulu and on demand). Season 2 of “Station 19” will return with answers to all of your burning questions. I was invited on an all-expense paid media trip as a guest of Disney. All opinions are my own.